Gaming has become one of America’s favorite pastimes. Now, old and young alike are getting into it. Due to advancements in technology, the global gaming market is expected to generate $108.9 billion in game revenue in 2017. Those figures mean it’s a thing that is here to stay. 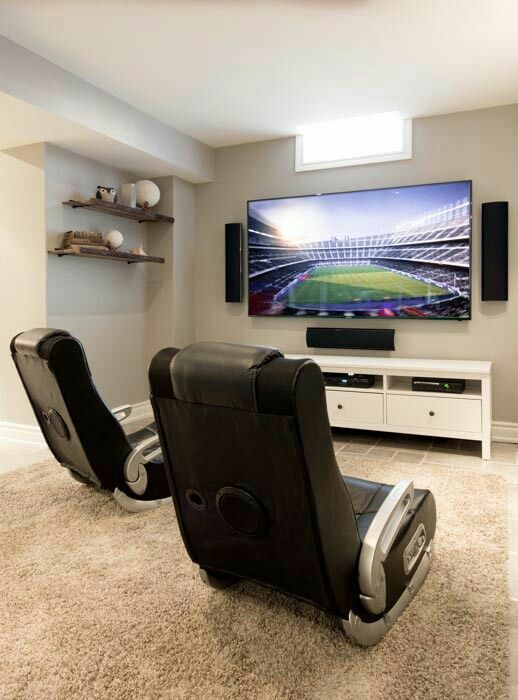 As a designer, I know this more than ever due to my client’s requesting gaming room designs implemented in their new home renovation or design. Because of this popular trend I’ve had to become an expert in gaming room designs that fit the home and the gaming hobbyist. 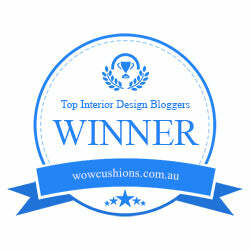 In today’s post, I will share what you need to consider for your home gaming room design. Game chairs are super popular for the avid gamer. Adjustability for positioning the user to their comfort is important. Being able to easily move the chairs is another plus. A couch is typically not conducive to rearranging easily. 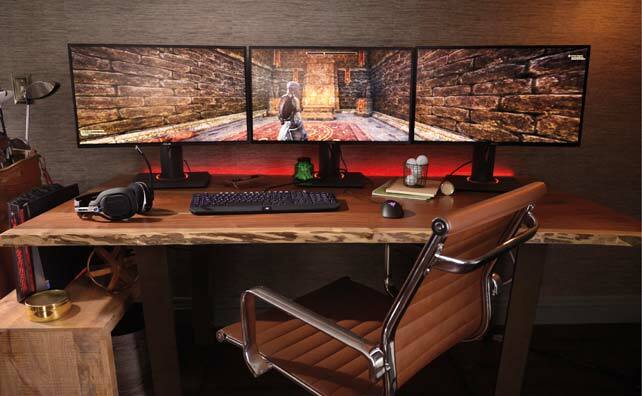 You will never see a PC gaming station with one monitor, nowadays they use multiple monitors. It is a good idea to leave room for growth. Even computer mouse pads are extra big to accommodate a gaming mouse. Along with electronics comes a mess of cables and wires. There are new things arriving on the market every day so you want to do a little research to find the best solution. 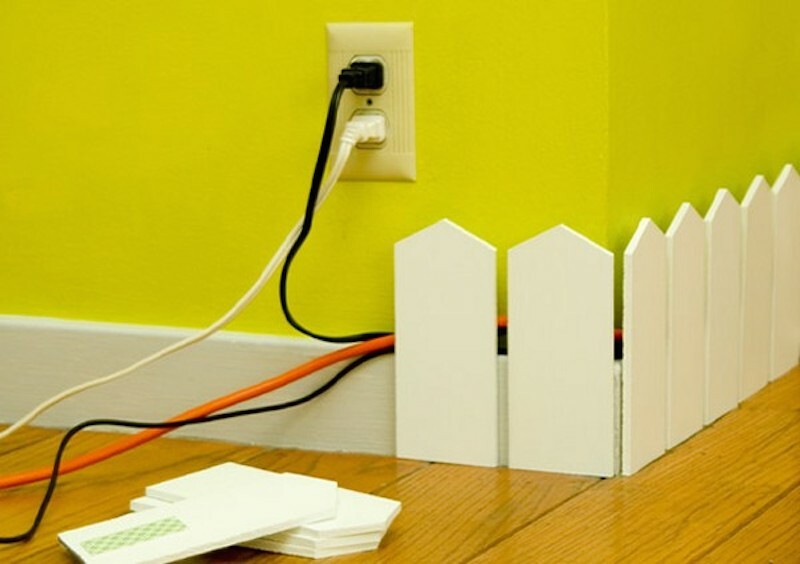 Here are some of the cleverest solution to cord management that I have found. 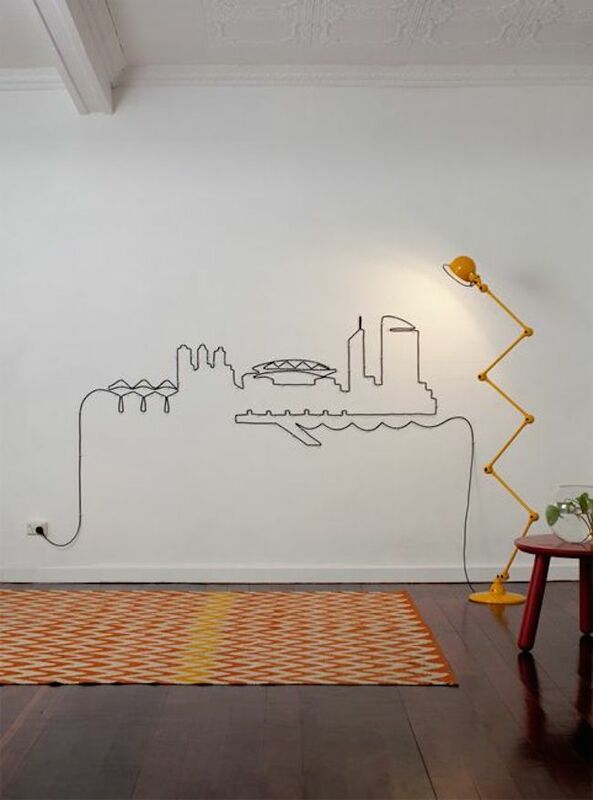 Cord wall art is fun and really makes a statement. Gaming room design needs a layered lighting plan. The reason is that a lot of different activities take place there and you want to have the right type of light for the best comfort. Think of a game room design lighting plan much like a theater room. There are times that the light levels need to be raised and times when very little light is necessary. If you have planned a layered lighting plan into your gaming room design you will be able to control your light levels. As with any room design, writing down what activities will be performed will help you to find the best design solution possible. Color Trends Relate to Personality Traits, Which One Are You?